Perennials are plants that generally survive frost and live in the ground for more than 2 years, as opposed to annuals and biennials which last for one and two years respectively. They are distinct from shrubs and trees because they have little or no woody growth. 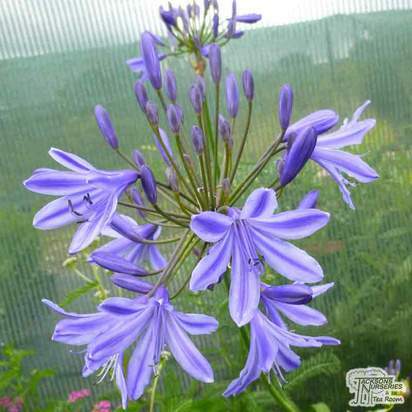 Herbaceous perennials are those perennials which, depending on the local climate, may bloom over the spring and summer, die back in the autumn and winter then re-grow from their root-stock in the spring. They are great for adding colour and texture each summer. 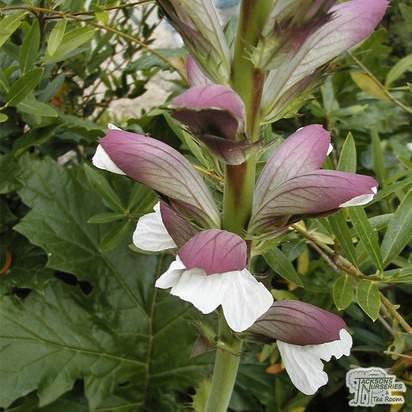 Typical examples include delphiniums, hostas and lupins. The seasonality of most perennials means they are best combined with evergreen shrubs so as to avoid empty spaces being left over the winter. For grand, majestic flowering spikes, look no further than a Delphinium such as Delphinium Blue Bird or, for striking orange flowers distinctively marked with a maroon throat, consider Hemerocallis Bonanza. Oriental poppy plants with their single dark orange-red flowers are excellent for the Cottage Garden, whilst Lupins such as Lupinus My Castle provides a reliable display of crimson-red blooms throughout the summer. Whichever perennial you choose, remember to incorporate plenty of organic matter when planting and keep it well watered during periods of dry weather.